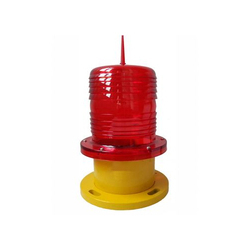 We are one of the prominent organizations engaged in supplying a wide range of Outdoor Light- Ground Lamps that is available in various colors to fulfill the requirements of our clients. The model consists of TWO lights that are connected to a single 48V DC input. The Light sensor is single. Both the lights switch ON and OFF at the same time. The SMPS is in-built inside the light base. 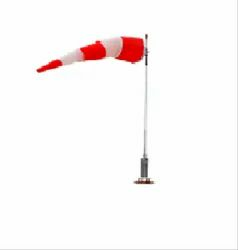 This light in weight Aviation Lamp is perfectly suited for installation on communication towers, building, chimneys and for other related purposes. These are low energy consumption LED lamps that are easy to use and maintain. Further, our lamps can be customized to suit the diverse needs of the valued customers. We are dealing in Single Solar LED Aviation Lamp which is used on the towers.